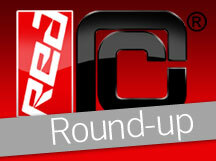 Red RC - RC Car News - Page 4046 of 4240 - Red RC - RC Car product news, views and race results. 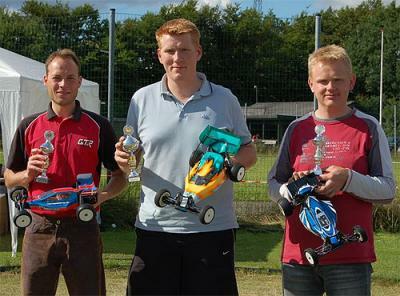 Xray are reporting on their site from the 6th and final central German Regional race held in Ettlingen which attracted a number of top drivers including Martin Hudy, who came from Slovakia for the race. 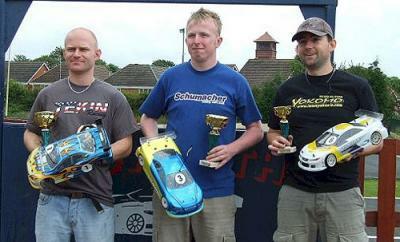 Qualifiying saw Xray NT1 driver Dirk Wischnewki take the TQ, after setting a fast time on a slowing track, to place ahead of 2nd qualifer Stefan Hannauer, racing a Kyosho, who had set his fastest time in the first round when the track was quicker. The 3rd spot went to Martin Hudy, driving the NT1, who despite being quick on Saturdays practice couldnt get the same power from his engine on the Sunday, and combined with some bad luck in his heats, could only place 3rd. Before the finals the rain started and the drivers elected to not race and so the qualifying results were the final results which gave Wischnewki the win from Hannauer in 2nd and Hudy in 3rd. 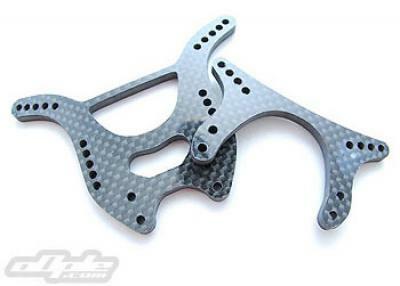 OFNA have announced the addition of this new 1:12 scale mini addition to their line-up of high downforce 1/8 wings. Due to the wing’s design, added airflow over the wing increases the downforce for more low and high speed rear buggy traction. The wing comes in four colors – white, yellow, red and black, and include side plate decals and numbers. The second round of Russian club racing championships was held last weekend at the great buggy track in Moscow and with sunny weather all weekend, a lot of Russias best off-road drivers took part. 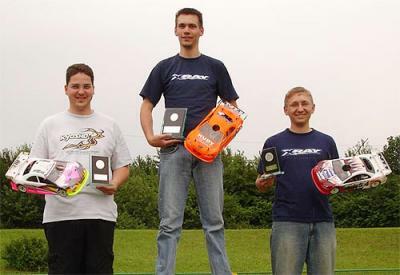 The event catered for both 1/8th scale buggy and MT/truggy classes and in qualifying it was Artem Lopukhin, driving the Xray XB8, that took the pole position while in the MT/truggy class the TQ went to Anton Shegolev, driving the Mugen MBX5-T. 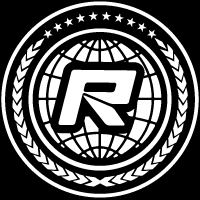 The Aviators RC Club, in the north of Denmark, played hosted the 4th round of the Danish DRCMU Off-Road Championships, which were held last weekend. 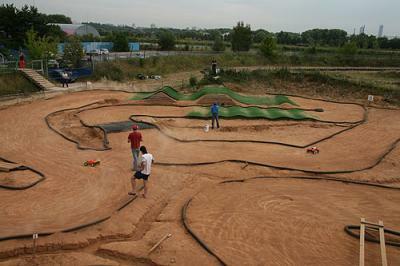 The grass surfaced track layout was very tight and narrow and most of the practice took place in very wet conditions and this lack of practice had a great influence on the performance of many of the drivers in the dry qualifying rounds. The 2007 ROAR Buggy Nationals have come and gone, reports have been made and pictures taken, so now its the turn of the videos. Here is a trio of videos from The Dirtburners, hosts of the event. You can watch part 1 in the player above and the other 2 parts are below. UPDATE: Added another video to the list, via GS Hobby. Despite running on some of the most demanding tracks in the UK Stu didn’t manage to do more than scratch one of the production Atomic towers so far (touch wood). The 4MM Carbon looks trick and gives the car a new look – but more importantly the additional settings are very useful, especially on the rear – not cheap, but worth it! While the Modified and 27T guys were racing their 4th National round in Snetterton, the 19T Super Stock guys had their National in Bedworth, but unfortunately it was affected by rain with most of Saturday a wash out, meaning no practice for the racers present. Onto qualifying and it saw Russell Williams claim the TQ on an improving track, followed by championship leader Chris Kerswell in 2nd and Dewi Jones in 3rd while the 4 cell class saw Mike Hanford Jnr take pole from Bob Burr in 2nd and Adrian Adames in 3rd.